Some of the buildings on the Strathmill distillery complex are actually older than the distillery itself - they were once part of a corn mill. 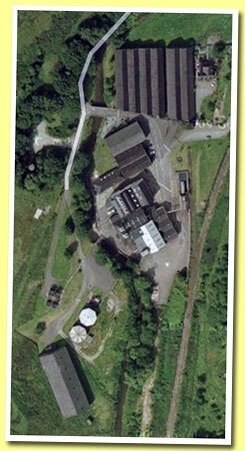 This mill was founded in 1823 while the conversion to a whisky distillery took place in 1891. At this time the name was still Glenisla-Glenlivet. The conversion from a corn mill to a distillery was probably inspired by the whisky boom of the late 19th century. Between 1890 and 1899 almost thirty malt whisky distilleries were founded. The list includes distilleries like .... More on Malt Madness.